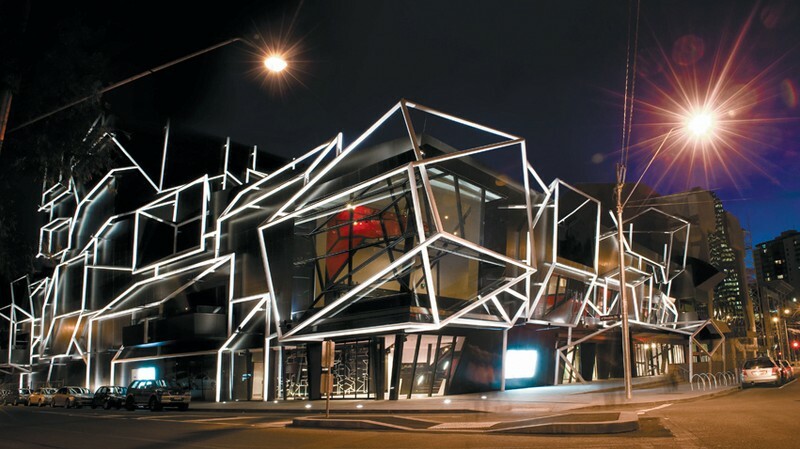 Founded in 1953, Melbourne Theatre Company is the oldest professional theatre company in Australia. It is a semi-autonomous department of the University of Melbourne. Producing up to twelve plays in a subscription season, a full education program and a studio program, it is not only Victoria’s major theatre company and one of the major performing arts companies in Australia, but one of the largest theatre companies in the English-speaking world.